Anna Ayers is the co-founder of Rahua, one of the first clean beauty brands to create natural hair care products. 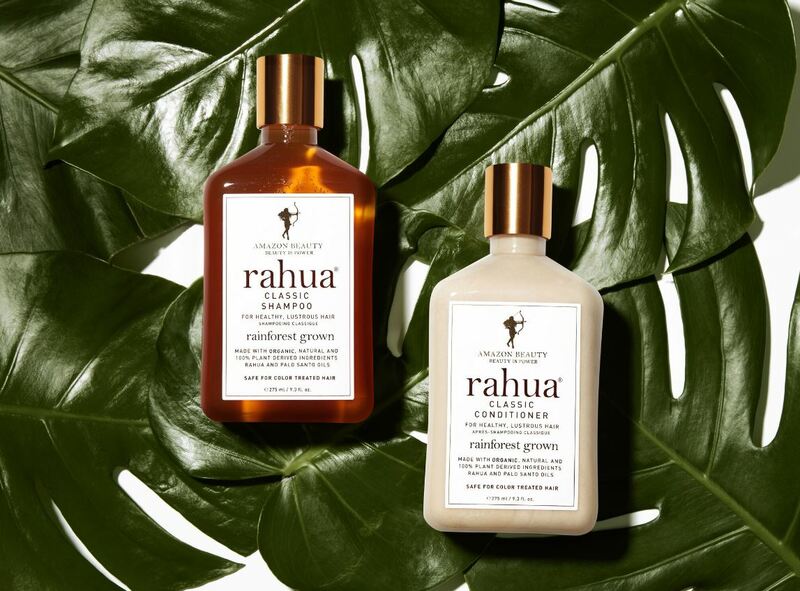 Rahua is one of those few natural hair care brands that have been preaching respect to Nature since their inception. By infusing their formulas with rahua oil and other natural goodness, Rahua Rainforest Hair Conditioner was one of the highlights of my first Indie Beauty Expo in New York. 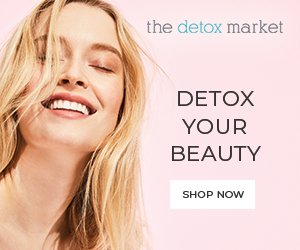 Fast forward a couple of years later, we are chatting with Anna Ayers, eco-warrior and co-founder of one of the leading clean beauty brands in the indie beauty space. As usual, we talk about what New York City has meant for the brand, her personal views on the natural cosmetics industry, and the very special ties the brand has to the Quechua woman. 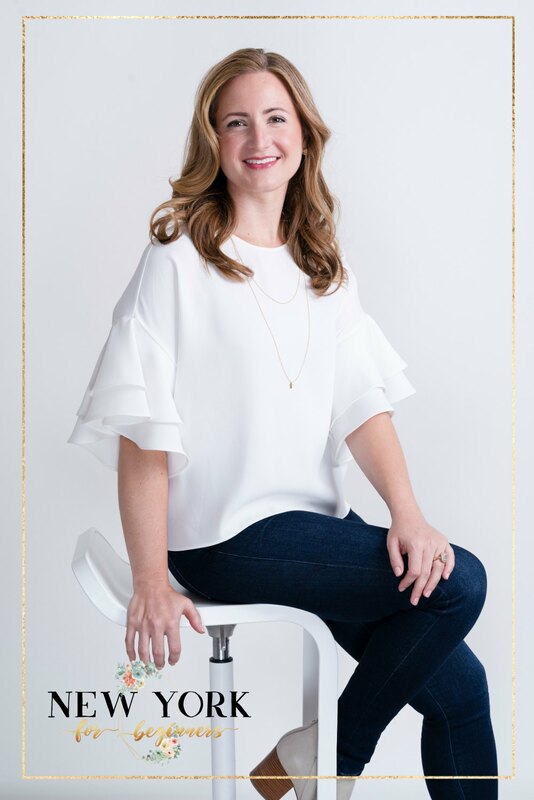 A true boss babe, Anna Ayers is also a seasoned New Yorker that shares with us her secret superpowers: Passion, hard work, and respect for the Amazon forest. New York For Beginners: When and why did you move to New York City? Anna Ayers: I arrived in NYC in 2001, fresh out of college; I followed my instinct, looking for work and opportunities! How has New York impacted your career? 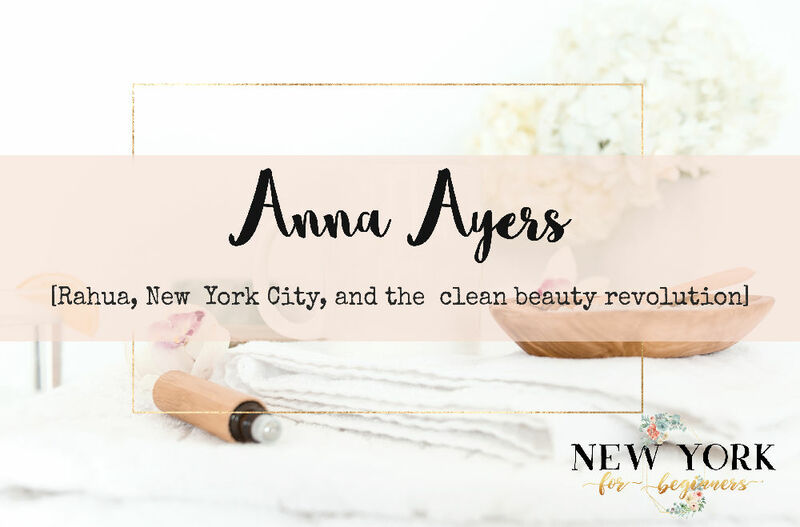 Anna Ayers: New York City is a place where anything is possible, the people, the creativity and the exuberant energy have helped shape my career and fuel my relentless drive to build my business. How would you describe New York in a maximum of three words? Anna Ayers: Busy, Gritty, Limitless! Rahua, your eco-friendly beauty brand, has recently turned 10. How do you think the beauty industry will evolve in the upcoming years? Has the Millennial generation impacted the market and propitiated the new clean beauty revolution? Anna Ayers: It has been a very exciting 10 years and we have seen so much evolution in the industry. When we pioneered in the natural beauty category 10 years ago it was very different space and there were many paths to create along the way. I believe beauty will continue to strengthen as a wellness category and the idea of beauty and what is beautiful will lean stronger towards a person’s health and showing off one’s natural inherent beauty. Our vision of beauty at Rahua® and Amazon Beauty® Inc. is that everyone possesses “it,” and our work is to help everyone enjoy and live in their own beauty with peace and confidence. Your hair care line honors the tradition of Quechua woman. Could you explain what is the Rahua oil and its traditional uses? Anna Ayers: Rahua is a rare oil derived from the ungurahua nut and processed through ancient ceremonial practices by the women of the Amazon indigenous tribes. The rahua seed contains lots of protein and the indigenous men eat the meal from the rahua seed when they go hunting to sustain them if they are not able to eat for a while. The indigenous women take great pride in their extraordinarily long, strong hair which they attribute to the use of rahua oil which only the women can process. Rahua, an Omega 9 rich oil, has an exceptionally small molecular structure which is able to penetrate the hair’s cortex – bonding and repairing it, while simultaneously flattening the cuticle. Rahua restructures and repairs damaged hair and the results are strengthened strands, a nourished scalp and hair follicles, producing an amazing shine. The Amazon rainforest is at the very core of your business. How are you giving back to the local communities and preserving Nature when extracting your ingredients? Anna Ayers: Fabian and I have built and created our company as environmentalist, our core goal and purpose when we set out and started our company was to protect and preserve the Amazon rainforest. Our philosophy on the best way to do this is to empower the indigenous people who live there; as they are the guardians and stewards of this biodiverse place of great importance. Through Rahua and purchasing rainforest grown ingredients directly from the makers, we have created an economy in the rainforest that exists by the people producing ingredients in their traditional, ceremonial ways with reverence to the forest. This process is supporting the preservation of the forest and its wealth of biodiversity for the future. Rahua has expanded to encompass natural hair and body beauty products. 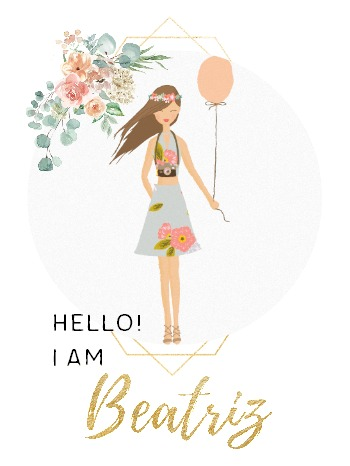 Are you currently working in launching any new products? Anna Ayers: Always, the rainforest, Mother Nature and plants inspire us to create creatively every day! This summer we will launch Legendary Amazon Oil, an exclusive quick absorbing Rahua® blend of light-as-air plant and flower oils and a solution for any hair ailment. 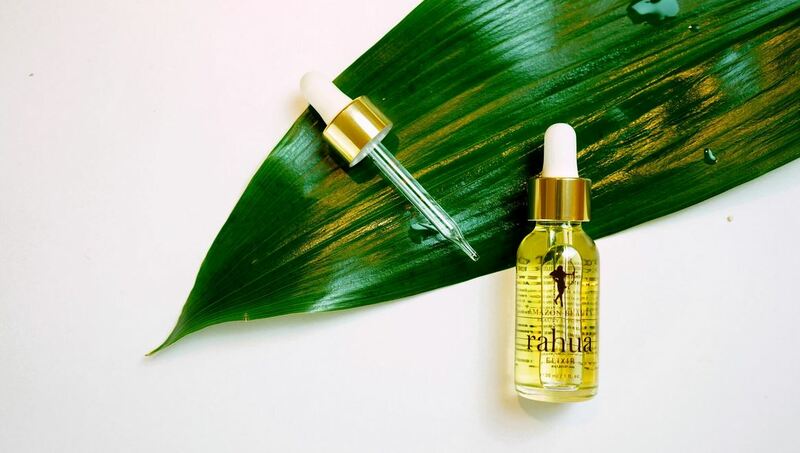 Rahua, morete, and sacha inchi oils harvested in the Amazon penetrate deeply into each hair strand to heal split ends, strengthen strands, tame frizz and create a flawless finish. The highly effective organic, vegan and gluten free formula has an exquisite, pure gardenia scent. Later this year we will launch Smoothing Hair Balm, a nourishing, anti-frizz balm to moisturize, smooth dry hair, frizz and flyaways. Finally, for someone who has just landed in New York City, what is your best piece of advice? What question would you ask her/him? We will make sure to pass it on to our next interviewee! Anna Ayers: Best advice: Go get it! Question that I would ask: What inspires you? I love Rahua hair care for my curls! Me too! I find a good hydrating shampoo is the best remedy for flyaways. Thank you for stopping by and leaving a comment!